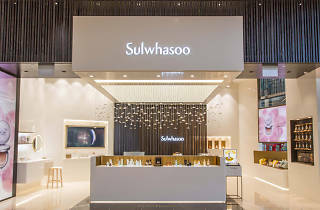 Achieve radiant and glowing skin with Sulwhasoo’s newest beauty boutique at Westgate. 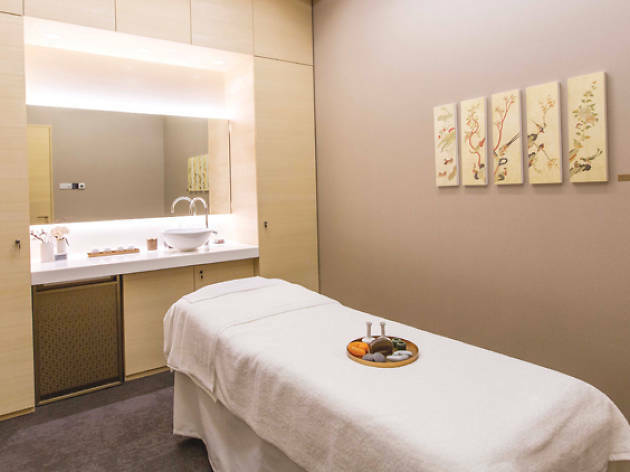 Famed for offering exquisite experiences and herb-rich skin rejuvenating antidotes, the Korean brand’s products re-energise both you and your skin. 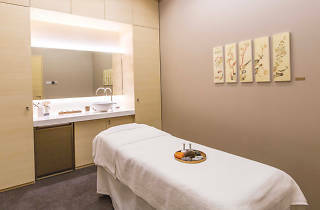 Take a step closer to achieving the complexion of a K-Drama star when you cleanse and pamper your skin with its facial services.